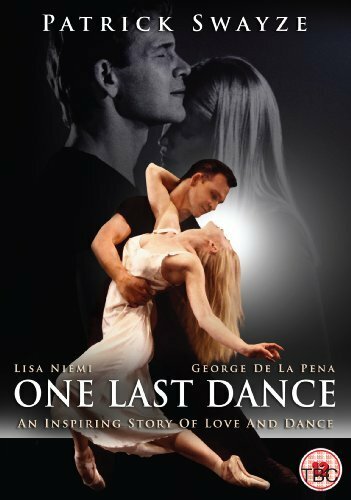 One Last Dance is the story of three former dancers given one last chance to discover a dream they lost, and face their demons to dance again. When world-renowned dance company Dance Motives loses its brilliant artistic director to a massive stroke, it threatens the company’s very survival. The thought of recreating Alex McGrath’s finest work, One Last Dance, abandoned seven years earlier and never performed, is the only thing that offers Dance Motives hope for its future. Battling time, mixed emotions, and haunting memories, the three original dancers are called upon to unite for the sake of the company. But Max, Chrissa, and Travis quickly discover One Last Dance is something they must ultimately do for themselves.